1350 Ala Moana has been a staple of Honolulu since 1968. 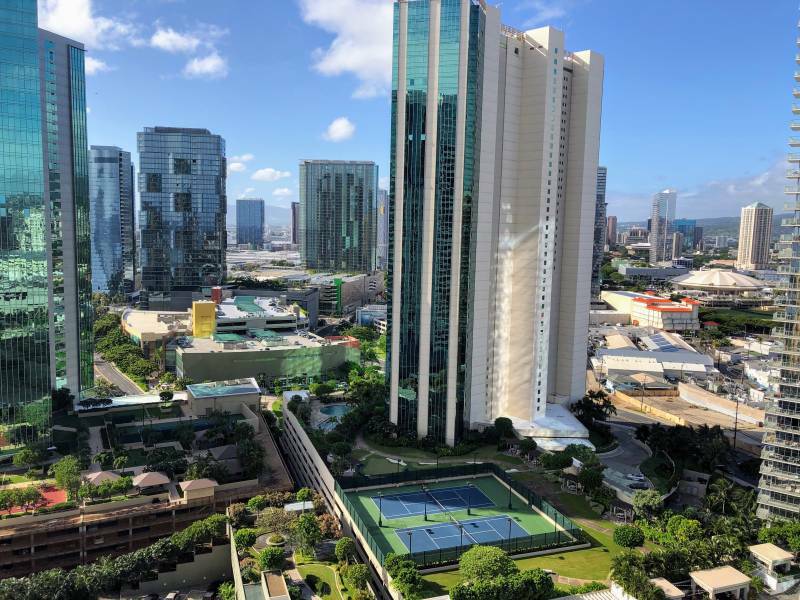 Located in the popular Kakaako neighborhood on the corner of Ala Moana Blvd and Piikoi St, 1350 Ala Moana condos are as popular today as they were when the original owners moved into what was considered one of the first luxury towers in Honolulu. It remained a solo building in the area until the 1990s when the adjacent Nauru Tower was built. Today, Kakaako is the most popular residential condominium neighborhood in Honolulu. 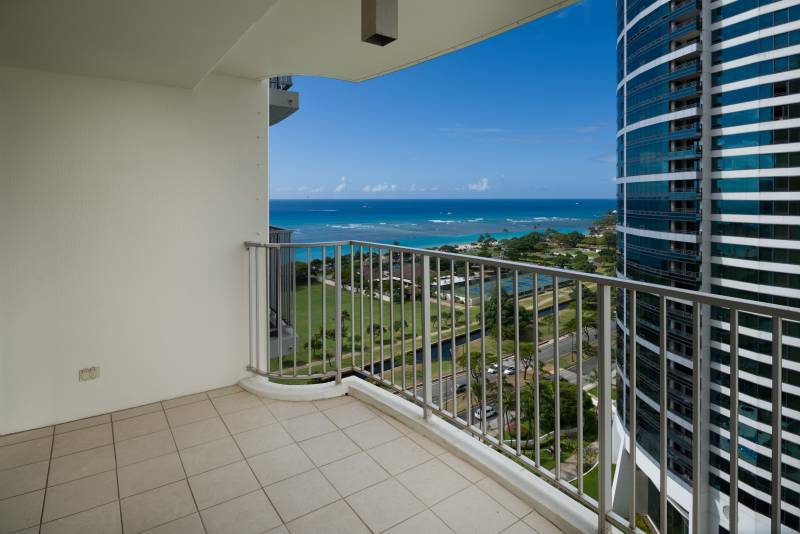 The condos at 1350 Ala Moana have some of the best ocean views in the area. With beach and city views, recent building updates, and reasonable pricing, 1350 Ala Moana is one of the best-kept secrets! Front row view of regular fireworks shows. 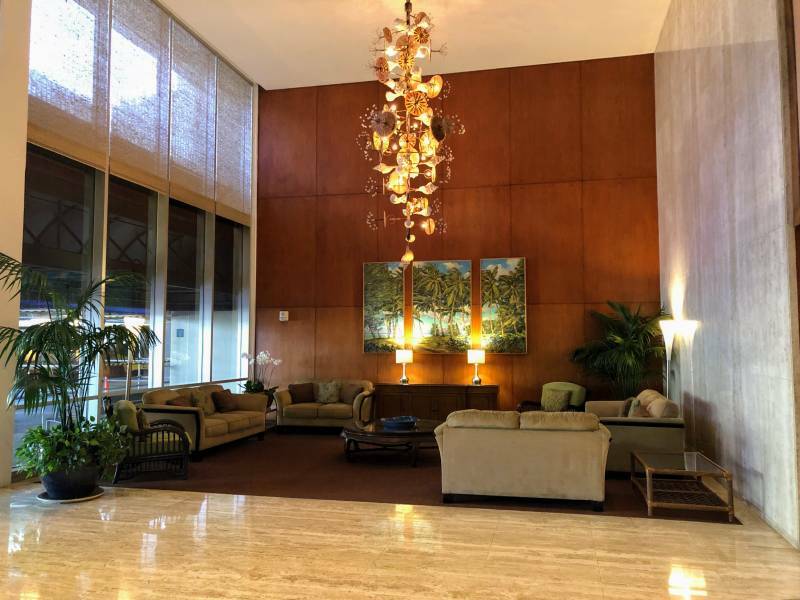 1350 Ala Moana is located across from Ala Moana Beach Park, across the street from Ala Moana Center, across the street from Foodland Farms, close to Whole Foods, Target, Ward Cinemas, a short distance to Waikiki, and close to everything city dwellers could ask for. This location offers a true “living the dream” scenario. Paradise found. 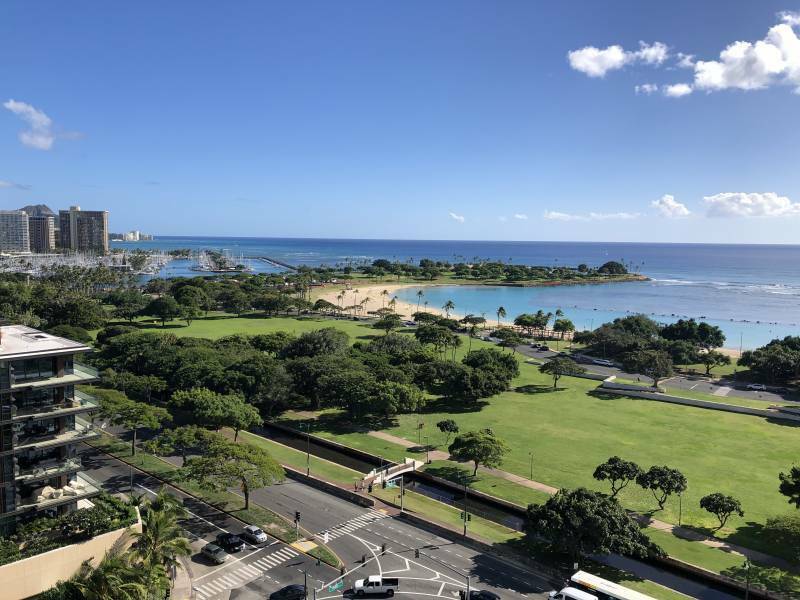 1350 Ala Moana condos that face Diamond Head, have stunning views of Ala Moana Beach Park…the most amazing city park on Oahu. Diamond Head facing condos at 1350 Ala Moana face Waikiki and Ala Moana Beach Park. West facing units have beautiful ocean and city views, including nearby condo towers, and the new condos at Ward Village. At night, city lights add a magic sparkle for the residents. Views of Kakaako and the popular Ward Village from West facing condos at 1350 Ala Moana. 1350 Ala Moana is comprised of all 2-bedroom condos. The units range from approximately 900 to 1100 sq ft. Many of the condos have unobstructed ocean views. Every condo has at least one lanai that’s typically 100 sq ft, which makes it very functional for placing furniture to use the space as an extension of the living space. 01 and o2 stacks have two lanais and unobstructed ocean views. Storage lockers come with every condo. 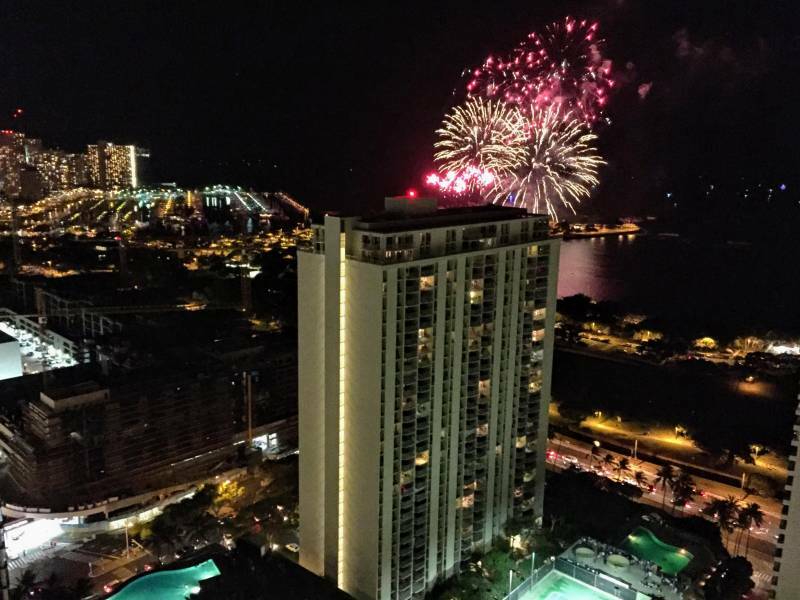 Many 1350 Ala Moana condos have been renovated over the years, but not all. Some have brand new features, while some have remodel opportunities. 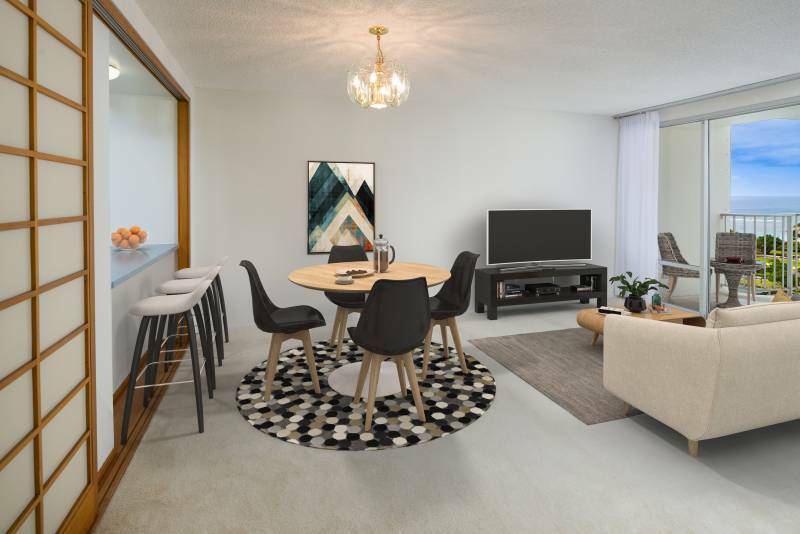 1350 Ala Moana condos offer spacious interiors ranging from approximately 900-1100 sq ft.
Large lanais offer a great extension of the living area in every condo. 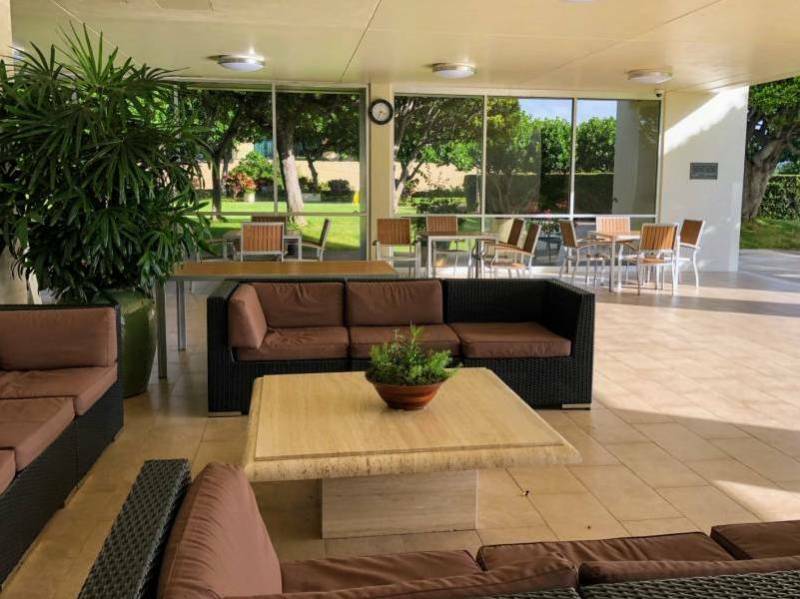 The great location and stunning views are what attracts people to 1350 Ala Moana. Ongoing updates and the management of the property is what keeps them there. Many minor and major renovations and updates have been completed over the years improving the functionality and aesthetics of the premises. 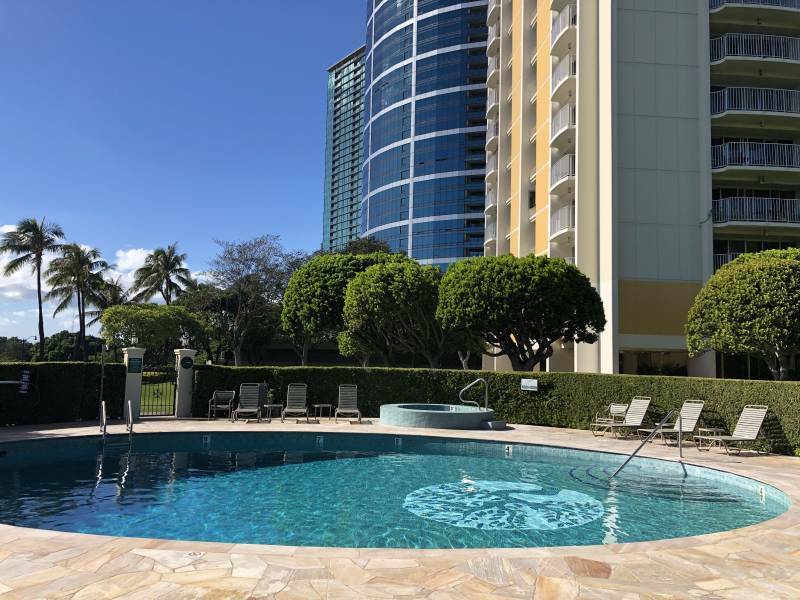 Residents of 1350 Ala Moana have a large pool and whirlpool to enjoy year round. Outdoor recreation area and lounge. 1350 Ala Moana has a welcoming entrance right off of Piikoi Ave, directly across from Ala Moana Center and Park Lane Condos. The premises are secured at night by eye recognition technology and staff at the concierge desk. Residents have to coordinate guest parking with the concierge staff, and guests have to check prior to proceeding to the units. Kakaako is a vibrant neighborhood with the beach, shopping, restaurants, and amenities. New condos are popping up all over with some prices going into the millions. 1350 Ala Moana offers the convenience of city living, with the relaxing atmosphere of a beachside residence. 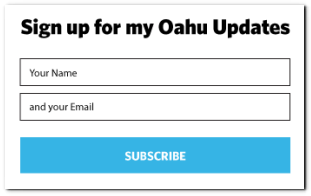 If you have questions about 1350 Ala Moana Condos for Sale or Oahu real estate, please don’t hesitate to contact me.